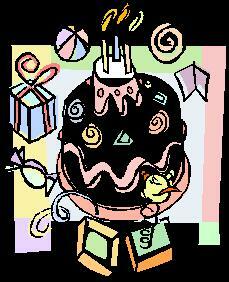 I've just realised that I have missed my blog's 200th post, so I have to wish it a belated happy birthday. I'm not the same person who started writing this blog and in a lot of ways, that is as a direct result of creating the blog, putting myself out in the world and the people I have met and interacted with. 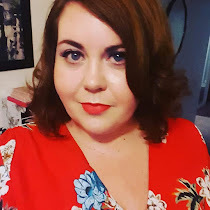 Along the way I have written about issues that I care about, had a good old rant when the mood has taken me and in the past six months have started posting about plus size fashion and shock horror, have even posted photographs of myself. Me, the girl who untagged every photo on Facebook with the merest excuse. They say that they get out of something what you put into it. Well, I'll admit that there is a fair chunk of me in this blog but I have received so much more back. I've grown in confidence, I am a happier person and all my old issues are falling away. Co-incidentally I have just been contacted by my first high street brand to review a dress and I have also had my first guest post published!! I have never been happier in my life than I am right now. Happy 200th post/birthday! I have always been the girl who untags every Facebook photo with horror, so it's weird that I've found the confidence to show my face to the world through blogging! I know exactly how that feels!! Weird isn't it? I'm getting slowly better at the taking photo/deleting photo ratio too. Saving one for every five I delete I think lol!